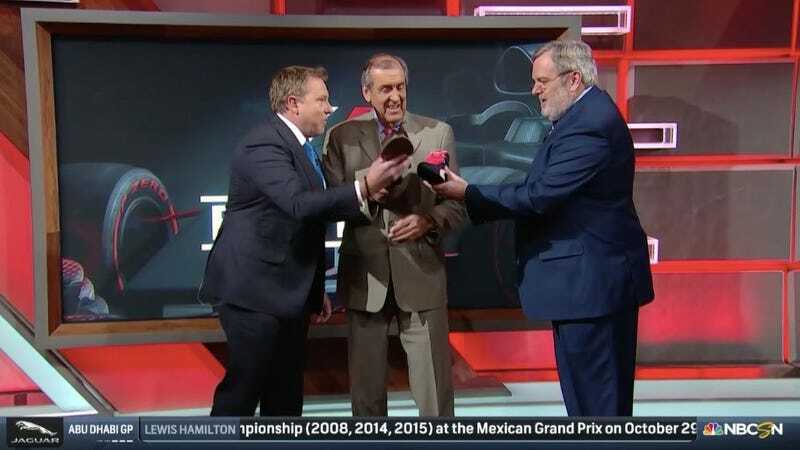 As their final broadcast came to a close, they each toasted each other with a race boot, or in Diffey’s case a leather loafer, full of Champagne. The tradition, brought into popularity by Daniel Ricciardo, has become a fan favorite moment on the podium. 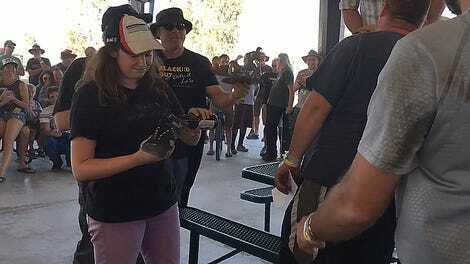 Many broadcasters and commentators have joined in the Shoey festivities, including our own Stef Schrader. It was a cool way for this trio to say goodbye to each other, and to us, the viewers, after years of faithful and excellent broadcast commentary. We’ll miss this trio. And we’ll miss Hobbs in particular for coining such wonderful phrases as “klag” and occasionally dropping a random ‘nyooom’ sound into his color commentary. 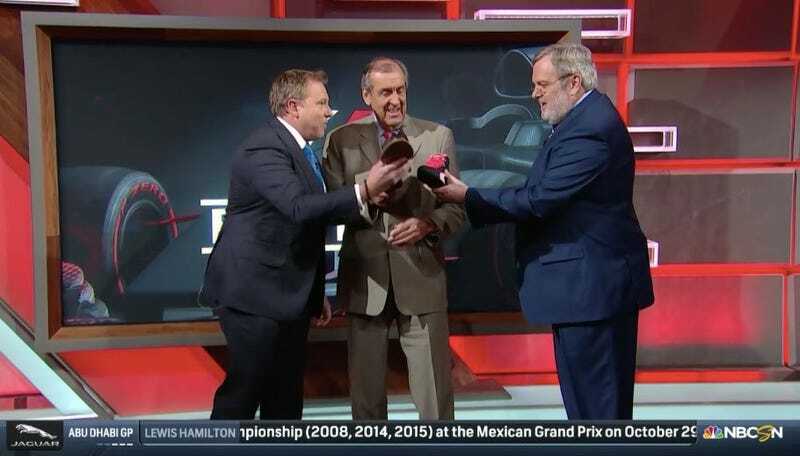 Diffey was an excellent lead anchor, and Matchett will always be our favorite F1 tech guru. Good luck in future endeavors, gents. CORRECTION [11/27]: Diffey is still working with NBC next year, just on different sports. This has been corrected above. NBC also posted the video of their final sign-off toast, which you can view here.